Hanif Kureishi grew up in Kent and studied philosophy at King’s College London. His novels include The Buddha of Suburbia, which won the Whitbread Prize for Best First Novel, The Black Album, Intimacy, and The Last Word. His screenplays include My Beautiful Laundrette, which received an Oscar nomination for Best Screenplay, Sammy and Rosie Get Laid, and Le Week-End. He has also published several collections of short stories. 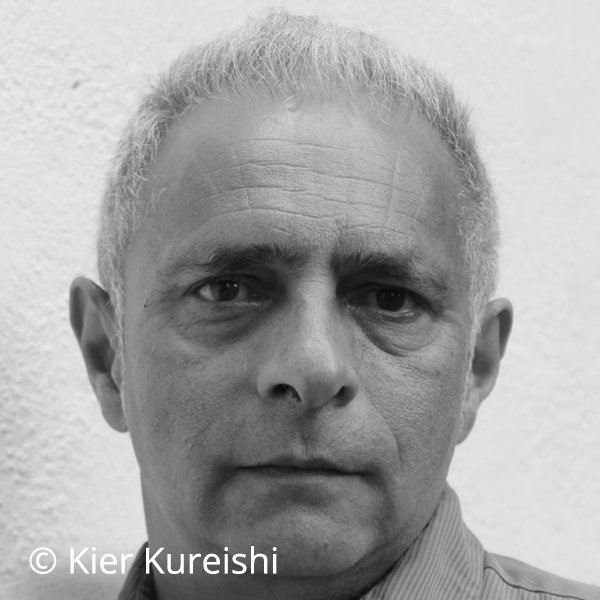 Kureishi has been awarded the Chevalier de l’Ordre des Arts et des Lettres and the PEN/Pinter Prize, and is a Commander of the Order of the British Empire. His work has been translated into 36 languages. He is professor of Creative Writing at Kingston University.